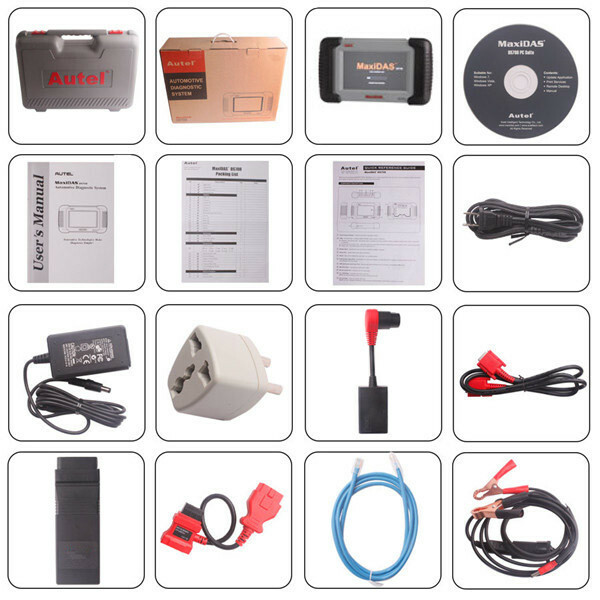 Autel MaxiDAS DS708 is WIFI Wireless automotive diagnostic and analysis system. 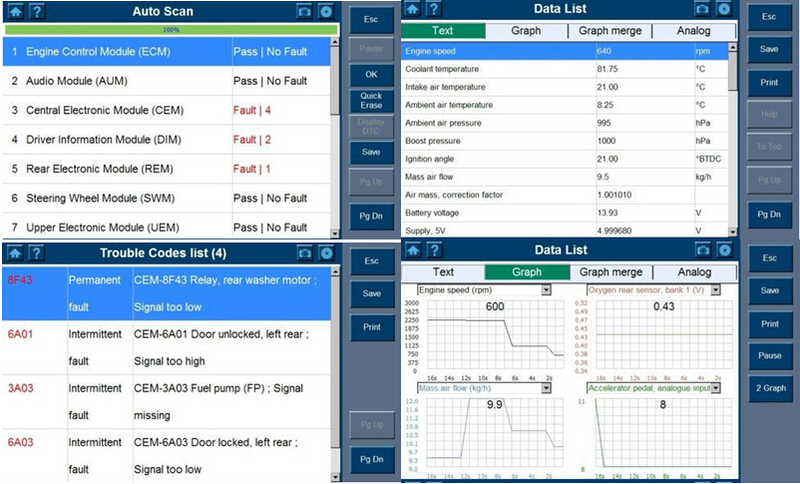 DS708 is ingeniously designed to recreate the functionality of the tools used by automotive manufacturers’ dealers, empowering independent garage shops to provide complete servicing in their own shops, including reading data stream, reading and clearing of diagnostic trouble codes, component activation and immobilizer key coding, etc. 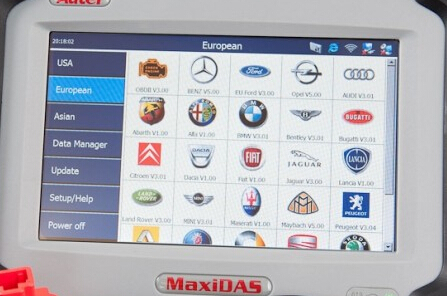 The state-of-art MaxiDAS® is delicately engineered and built by Autel Intelligent Tech., a scan tool R&D company based in China. 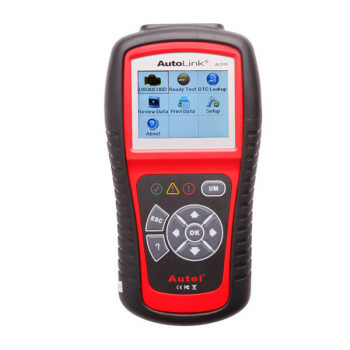 Established in 2004, Autel is now recognized by the automotive aftermarket industry as one of the fastest growing scan tool companies providing the most extensive and best price-performance ratio OEM-level diagnostic products and first-class customer support in the world. 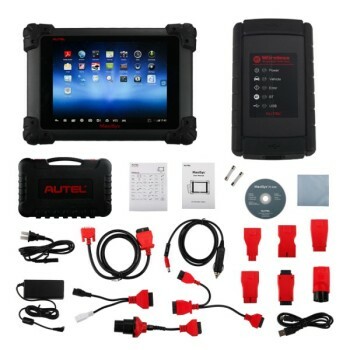 How to change a language for Autel DS708 disgnosis? 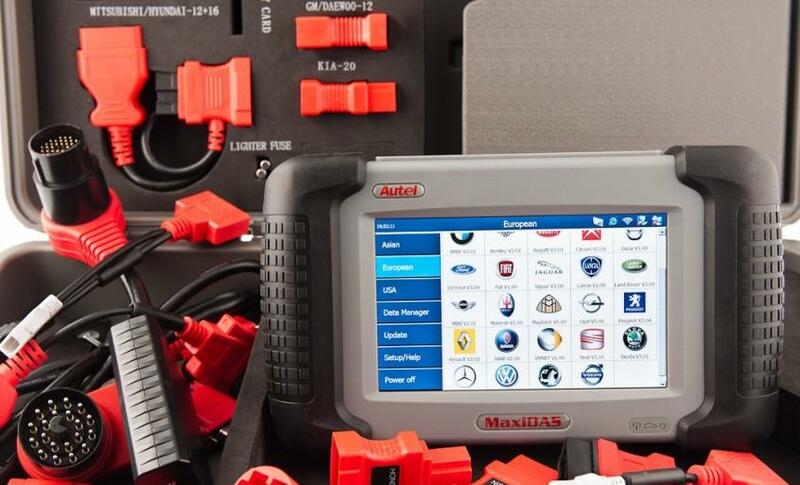 Autel DS708 multi-language diagnostic system (English, Spanish, French, German and Portuguese) can only support one language in one device. 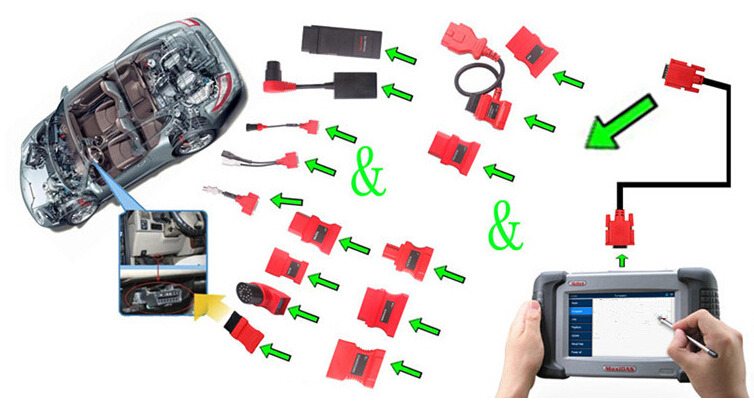 So how to change your Autel DS708 OBD2 diagnostic scanner to other language? Please send your DS708 SN (serial number) and language you want before the device shipped to you. If you want to change your language after the package arrived, please again sends the serial number and language to uobdii.com customer service. Then enter the serial number to the official website to check the language version you have downloaded. After update the DS708 scan tool software, you should set the language to the language before update. 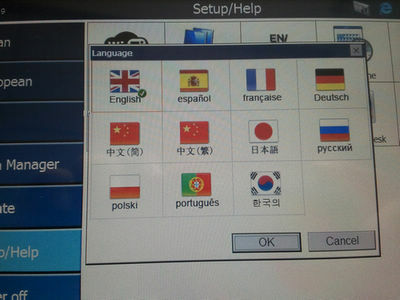 Some vehicle model can not displayed in other language will be replaced by English. How to update DS708 scanner? Purchase includes 12 months of updates and warranty. Updates can be preformed via internet and it is released weekly. Additional updates available after 12 month program expired. 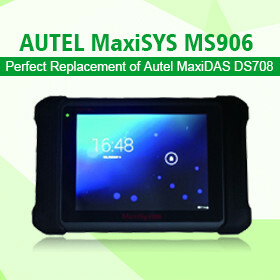 Register and Update on Autel Maxidas Ds708. 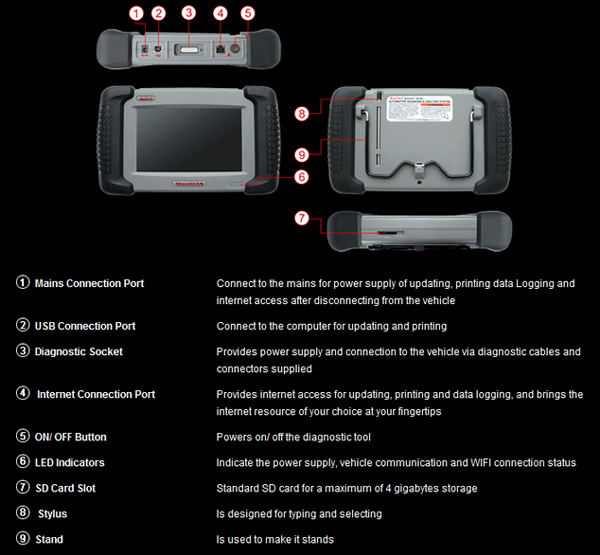 After registering DS708 on the website successfully, please connect DS708 scanner to Internet via Ethernet connection or WiFi, and then chooseUpdate on the main screen of DS708. software updates directly on DS708. 1. Log in our website with your Autel ID and password, and then download the latest PC Suite for DS708 from your account. 2. Then please install the PC suite software on a Windows computer that can get Internet access. 3. Load the SD card to the computer via a card reader, run the update client software, and then input your Autel ID and password to log in our system. 4. Then wait for the Update window to display. If you forget your password unintentionally, you may always click the [Forget Password?] to link to our website and find your password back. 5. You can use the pull-down menu on the right to select an SD card if two or more SD cards have been connected to the PC. And you can click on the Install buttons to download the software updates. 6. 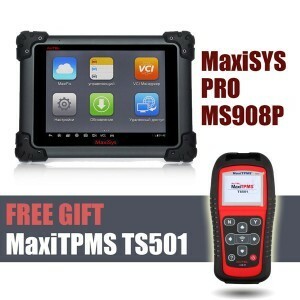 After downloading all the software, please insert the SD card back to MaxiDas DS708; then you can enjoy the new software. 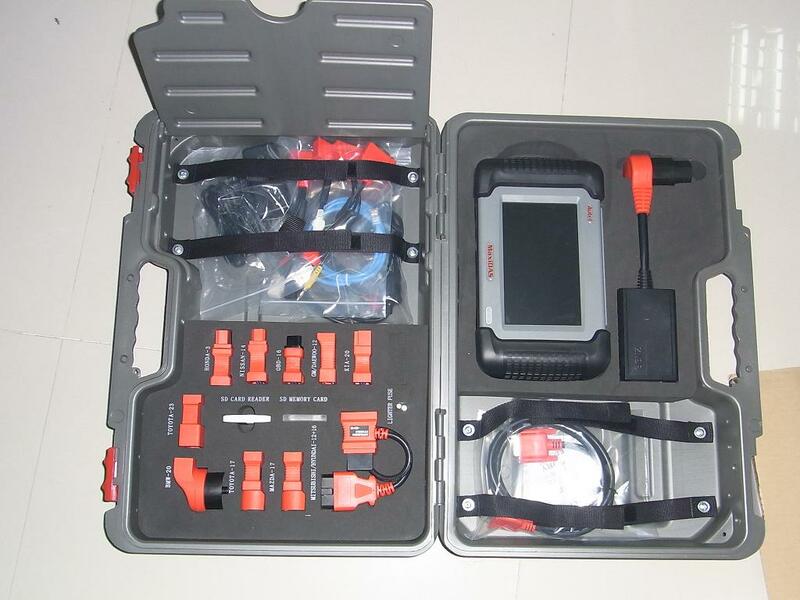 See also Autel DS708 Update instruction. 1.European vehicle list: AUDI, BENZ, BMW, DACIA, EU FORD, LANDROVER, MINI, OPEL, PEUGEOT, RENAULT, SEAT, SKODA, VW, VOLVO, SMART, JAGUAR, BENZ SPRINTER, SAAB, FIAT, ABARTH, LACIA, ALFA ROMEO, VAUXHALL, MAYBACH, BENTLEY, BUGATTI, PORSCHE. 3.Asia vehicle list: SUZUKI, KIA, DAWEOO, ISUZU, TOYOTA, SUBARU, SCION, NISSAN, MITSUBISHI, LEXUS, INFINITI, HYUNDAI, HOLDEN, HONDA, ACCURA, MAZDA. note: the package includes OE connectors for 1996 and newer vehicles. Example: BMW 20 Pin, Mercedes 38 Pin, Nissan 14 pin, and many more.